It won’t be much longer before Alice: Madness Returns, American McGee‘s latest twisted adventure through Wonderland, is released. Known for his unique aesthetics and sense of story, McGee has done great work on titles like the original Alice (formally, American McGee’s Alice), the episodic series of adventure games based on Grimm’s Fairy Tales, Scrapland and id Software’s early Doom and Quake games. One area that McGee has yet to explore is the mobile space, but that’s now going to change thanks to a new partnership with PopCap Games, the creator of time-stealing hits like Bejeweled, Peggle and Plants Vs. Zombies. McGee’s Spicy Horse is signed up for a long-term development deal with PopCap thanks to a $3 million investment from Vickers Venture Partners, Gamasutra reports. Spicy will wrap up work on the release of Madness Returns, which is due to hit stores on June 14, and then shift focus to developing “3D free-to-play online titles,” starting with one based on an existing PopCap franchise. 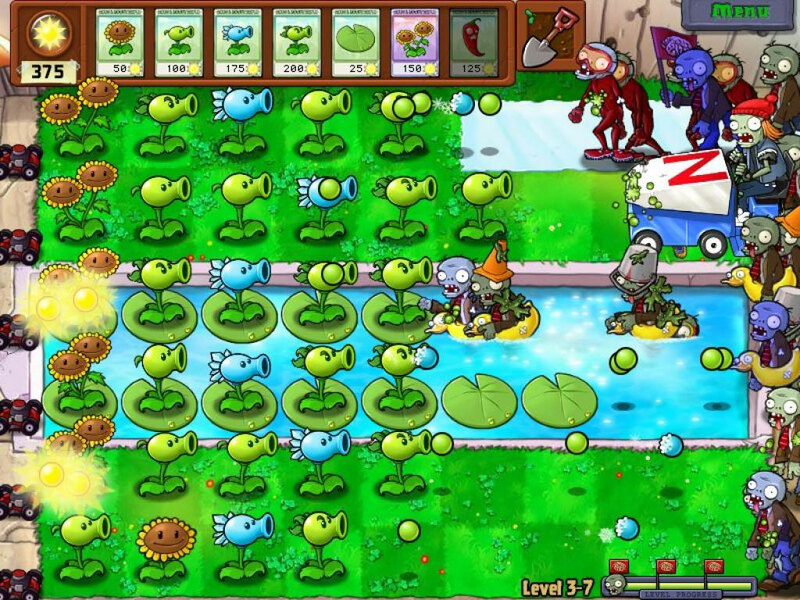 Plants Vs. Zombies seems the likeliest candidate for expansion into a 3D online game and a good fit for McGee. “The sense is that while a lot of social games have built their empires on 2D, there will be a moment where the genre has to shift into 3D, and we want to start that process now,” McGee told Gamasutra. To be clear: 3D in this case refers to the virtual world, not the developing optical technology. And McGee is right; many social games don’t feature particularly complex visuals. Even the best-looking ones, like Angry Birds, stand out more their art design than for the level of computer processing power required to make it all move. Moving forward after Alice, McGee hopes that Spicy Horse can bring out a minimum of five games over the next two years. He wouldn’t name the existing PopCap franchise currently being worked on, but he did confirm that it will initially be released in Asia, it’s multiplayer-driven and microtransactions will be a part of it. Speaking generally, he revealed that Spicy Horse will be focus mostly on developing online PC game, mobile games (for tablets, specifically) and social network games.